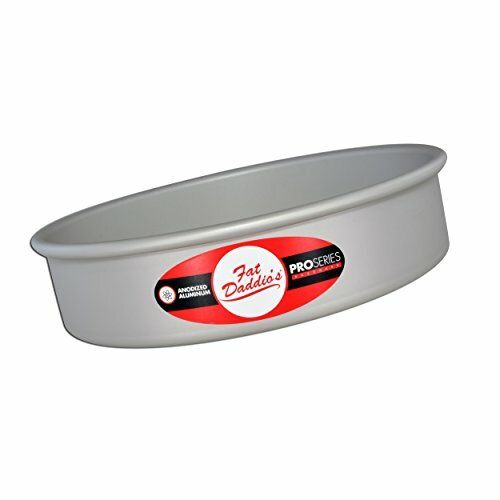 Fat Daddio's Round Cake Pan is made with 16-gauge anodized aluminum. 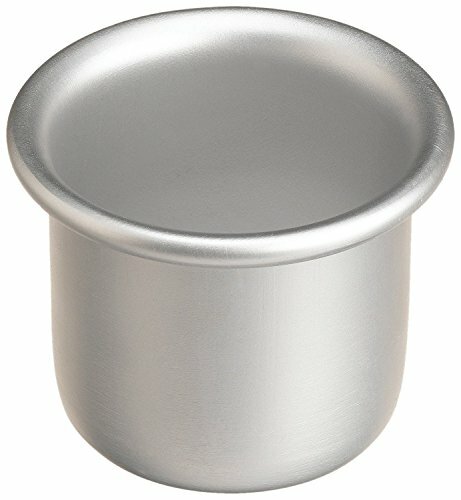 There are no seams or weld lines often found in other pans. 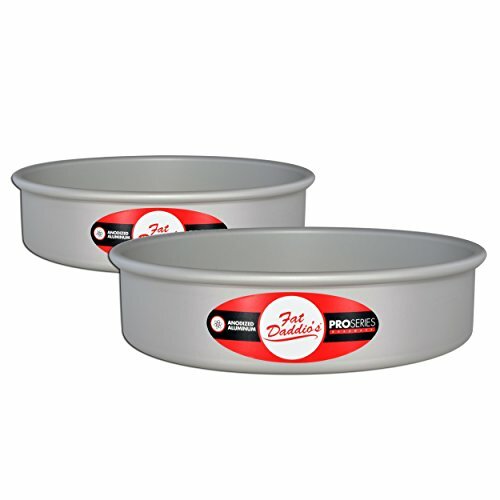 Anodizing completely seals the aluminum, making a smooth scratch-resistant surface and ensures there is no cross-contamination or leaching of aluminum into foods. 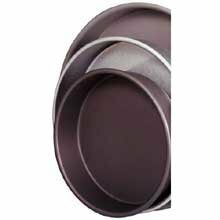 Anodized aluminum is also non-reactive with acidic and dairy ingredients. 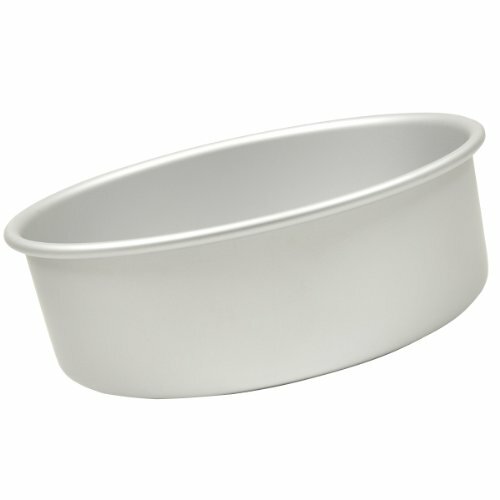 Fat Daddio's anodized bake ware offers superior baking performance, even heat distribution, safety and durability. Dishwasher safe. Lifetime warranty.